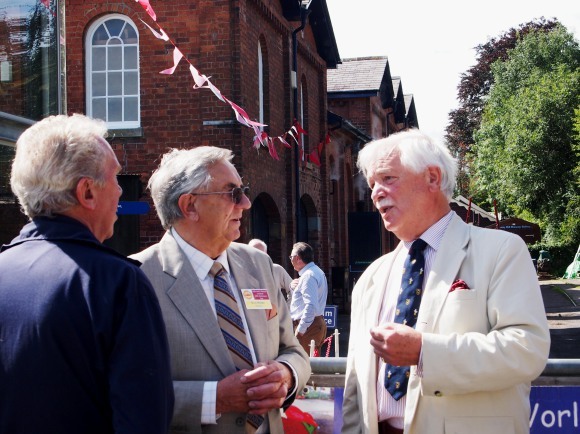 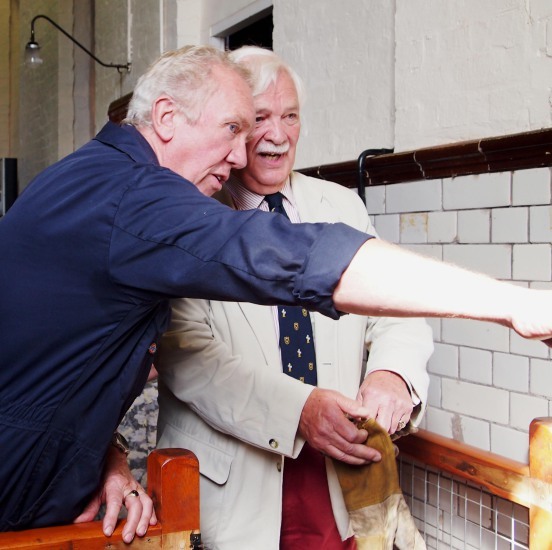 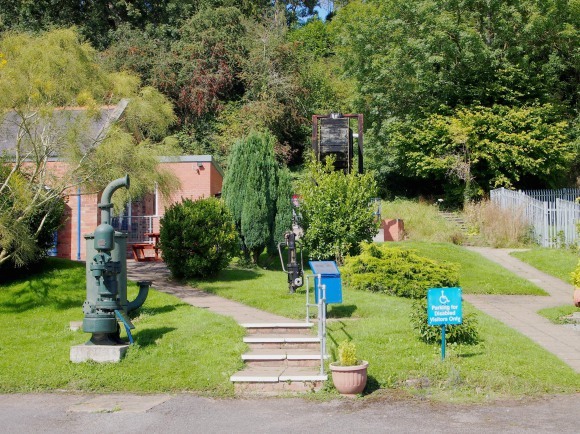 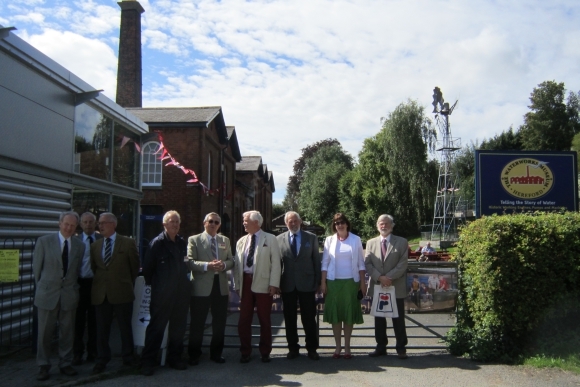 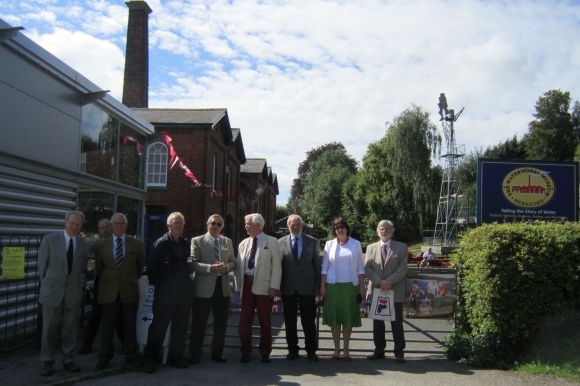 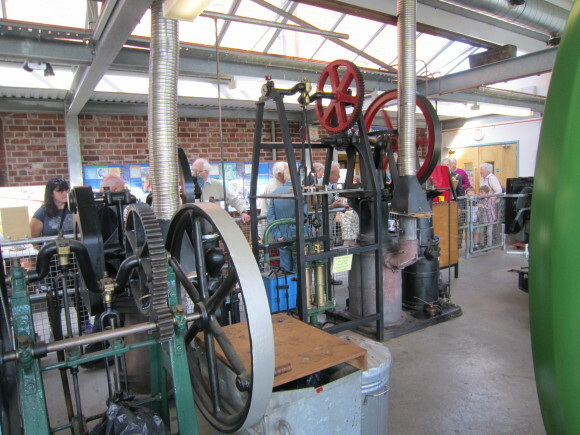 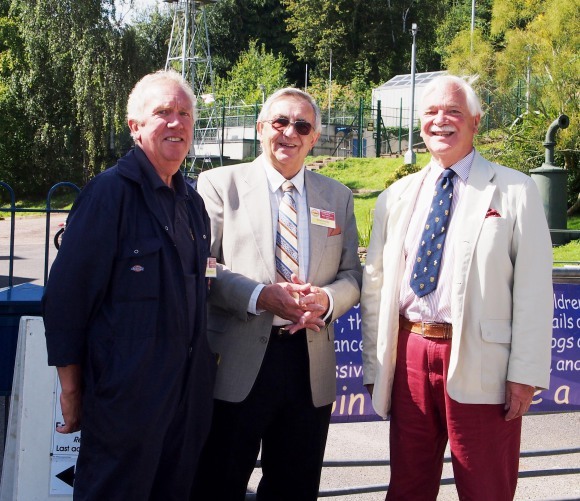 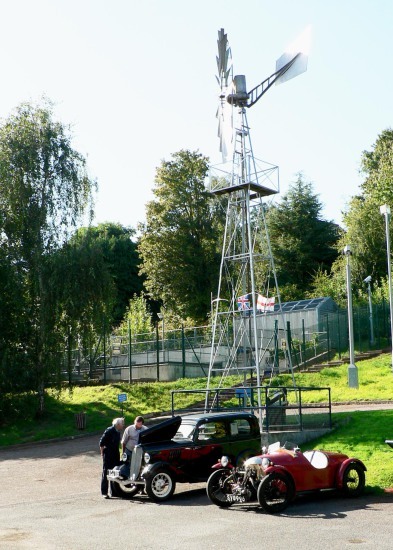 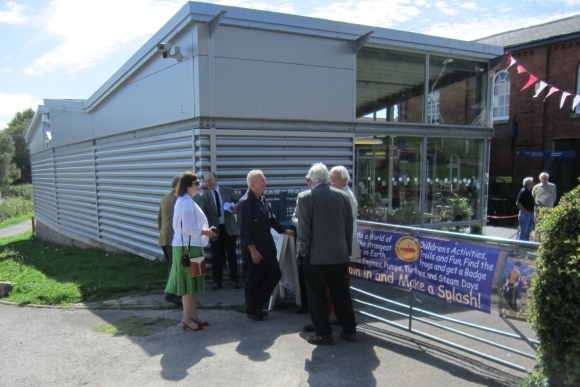 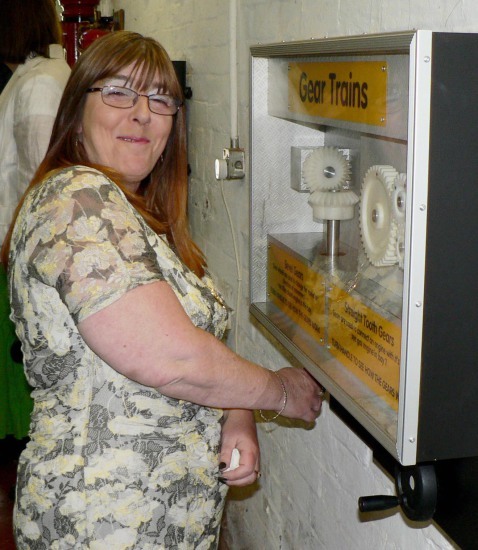 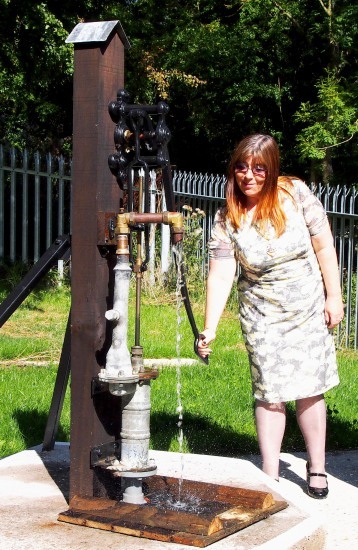 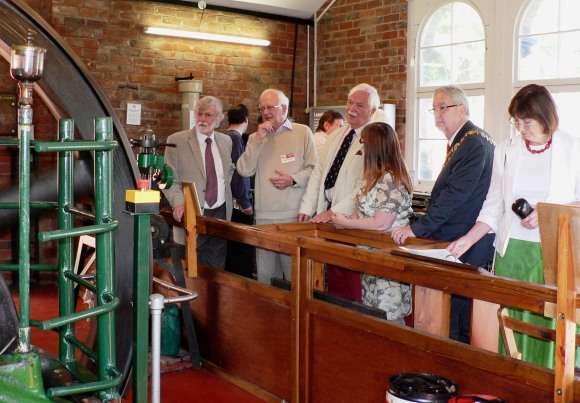 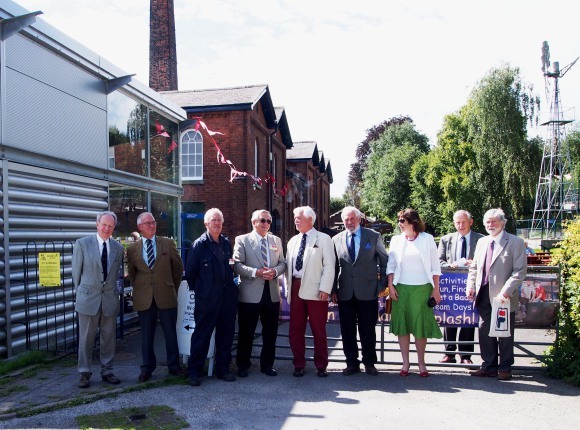 The Waterworks Museum in Hereford won a prestigious WHAEA Heritage Award on 30th August 2014 for the rescue and restoration of an historic steam engine. 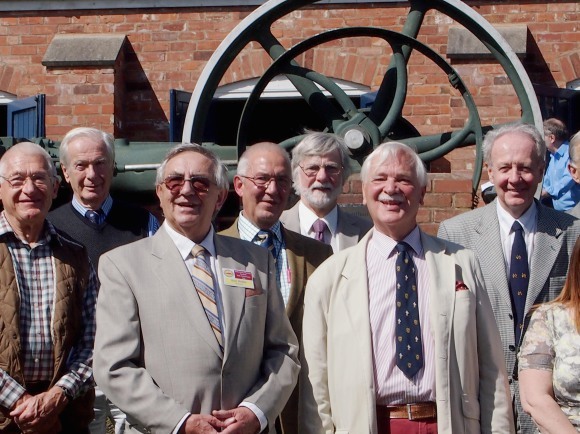 Three years ago the single-cylinder Allen engine was discovered lying derelict in a farmer’s field in Upton Bishop near Ross-on-Wye. 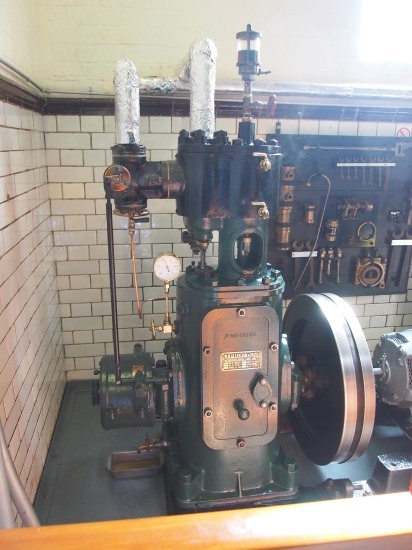 Brought to the Museum it was stripped down, rebuilt and restored to working order. 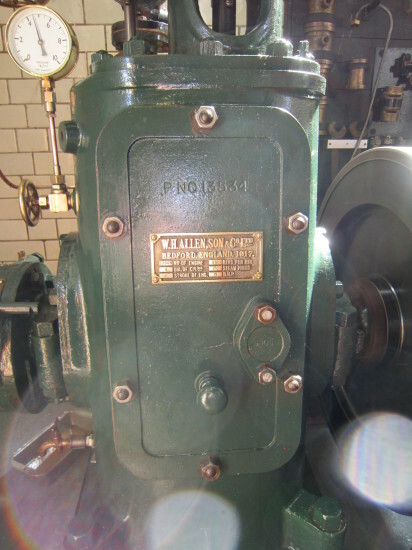 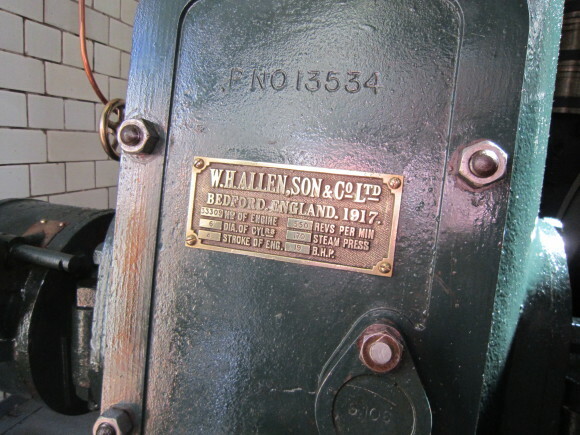 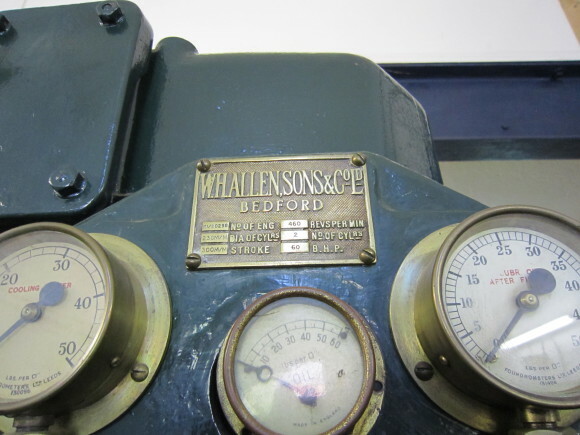 The engine was made by W H Allen, Sons & Co. Ltd of Bedford for use on an Admiralty patrol boat in 1917. 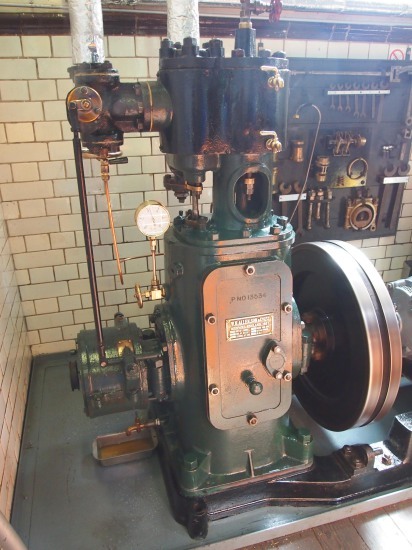 Of the type known as a fully-enclosed high-speed steam engine, it had seen naval service until 1939 when it was converted for land use near Bristol. 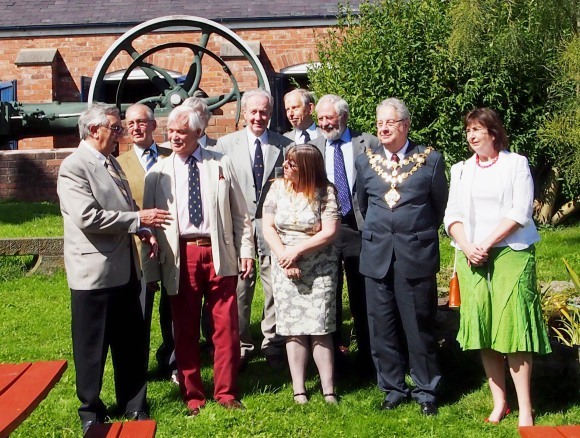 History between then and its discovery in a Herefordshire field is sadly non-existant. 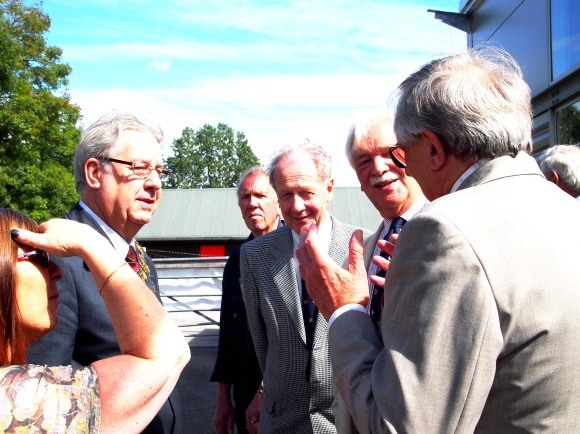 In reply. 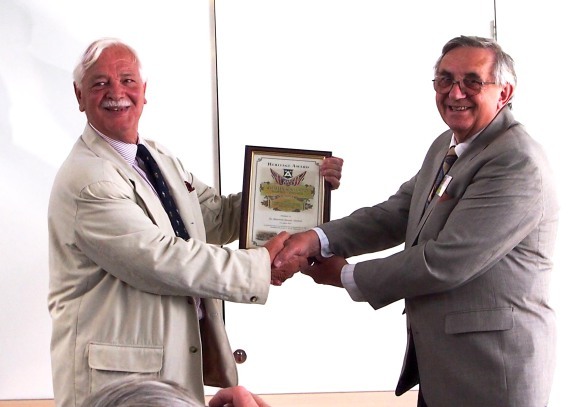 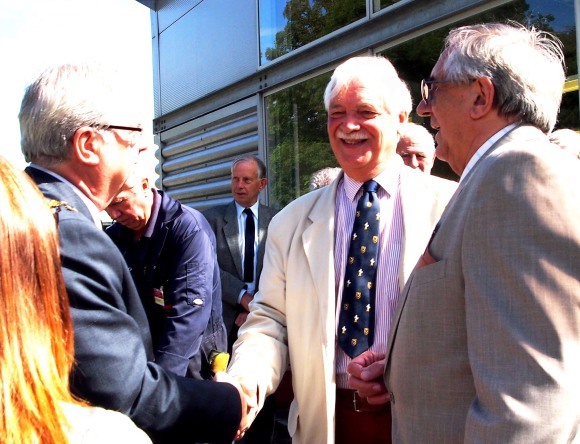 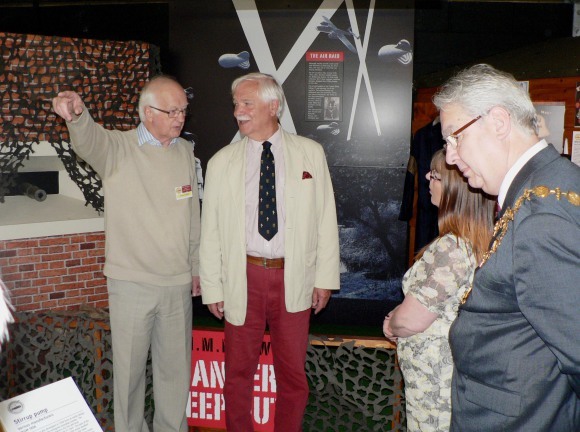 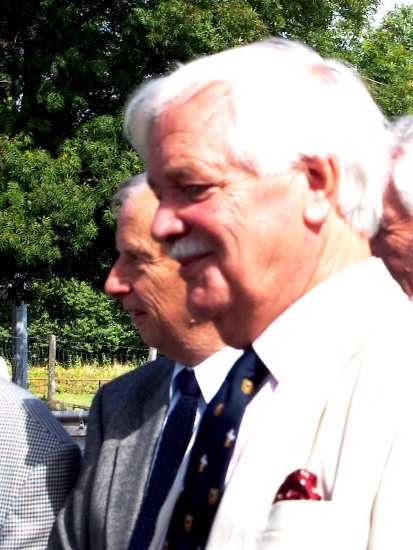 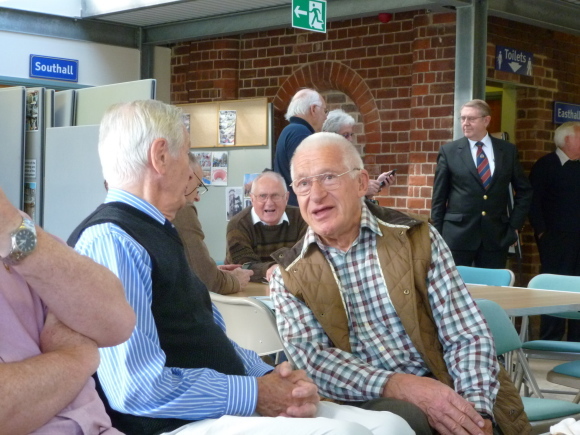 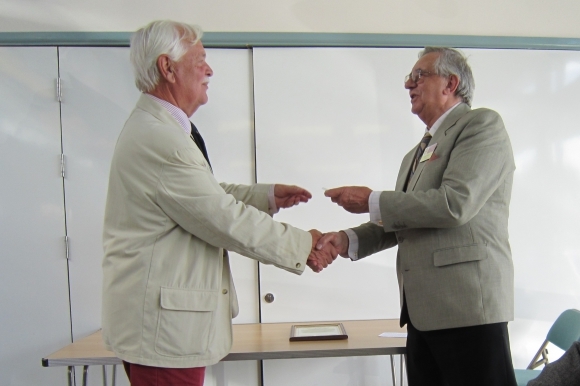 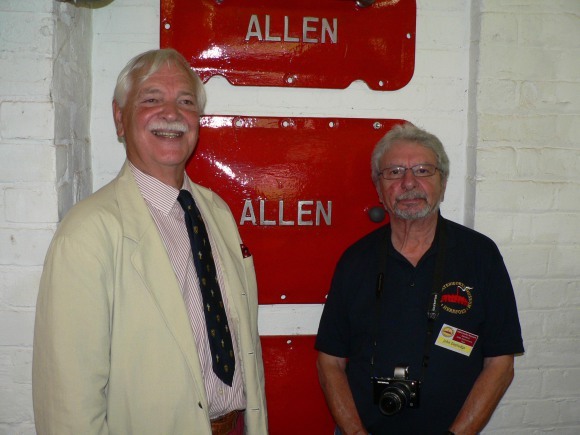 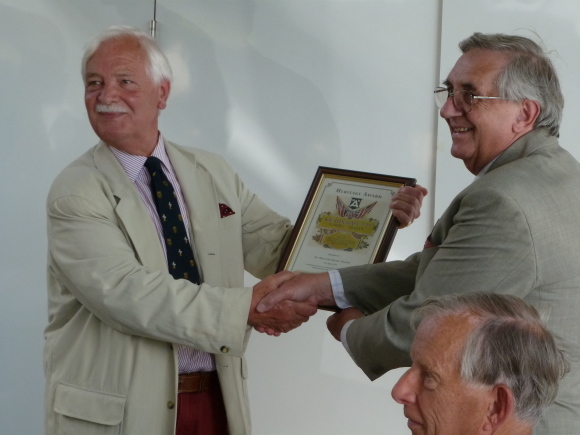 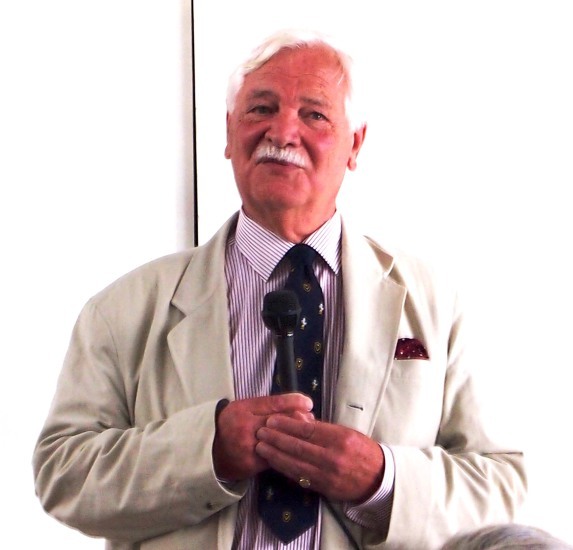 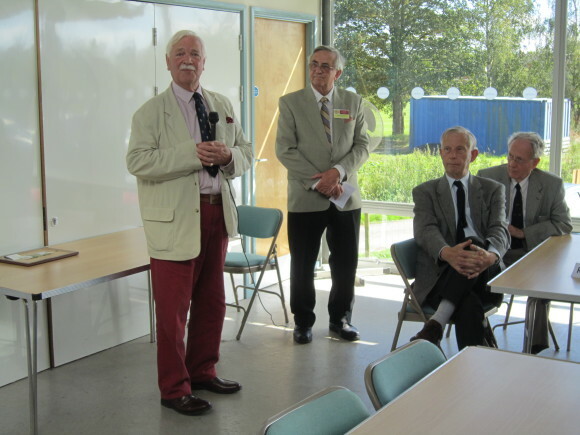 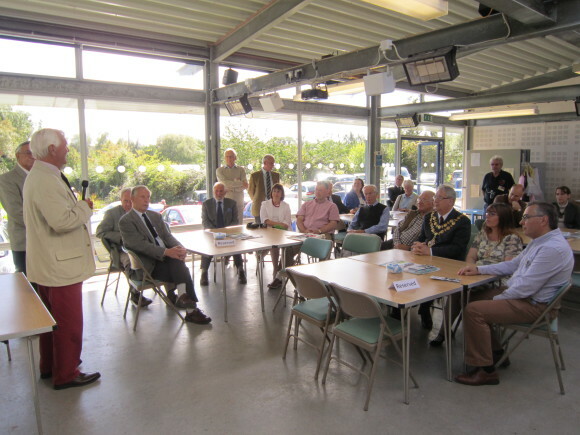 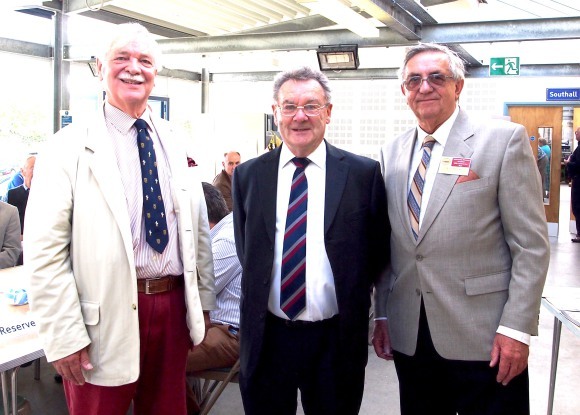 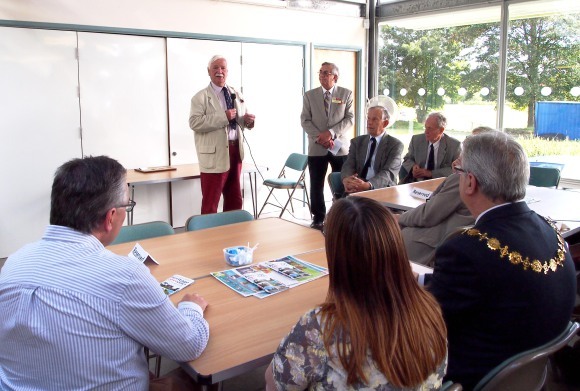 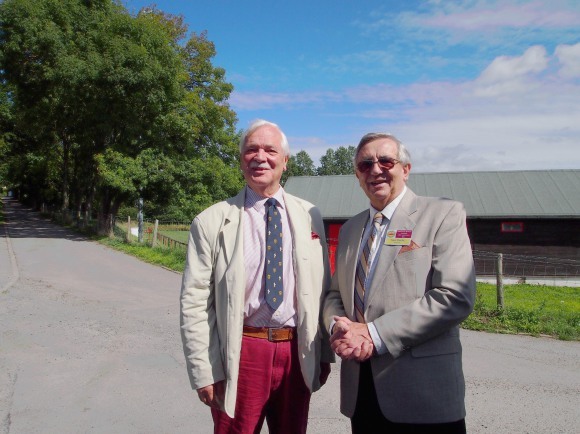 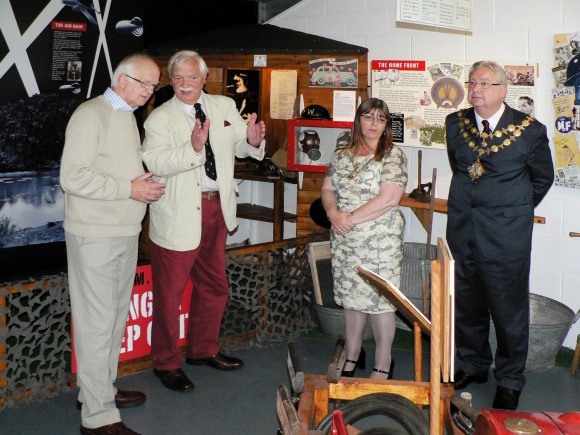 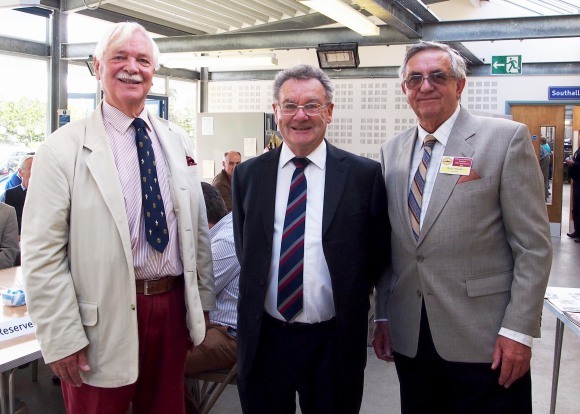 the Chairman of the Museum, Dr Noel Meeke, thanked David Allen and the Allen Heritage Committee for making the Award. 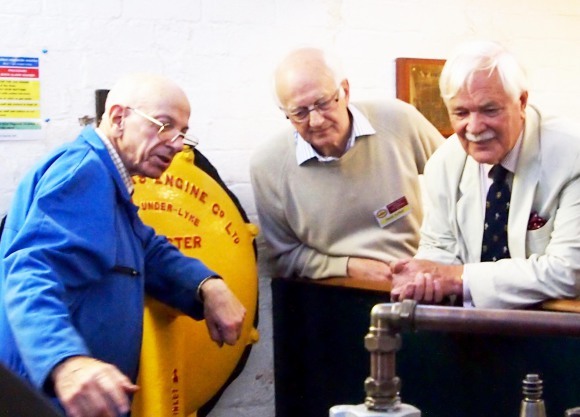 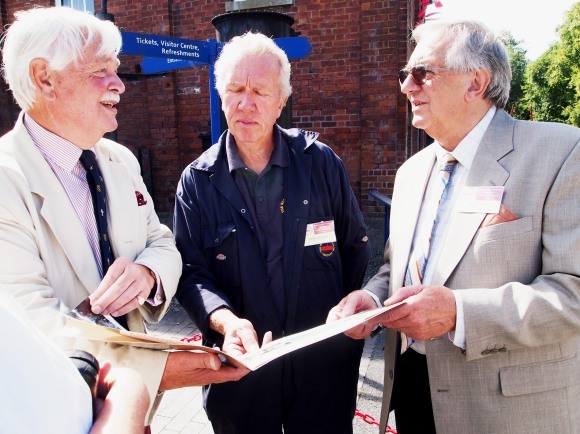 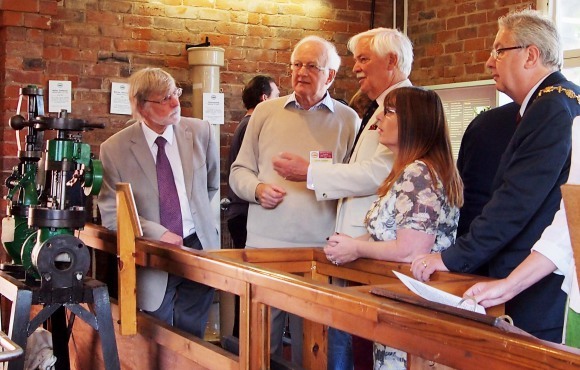 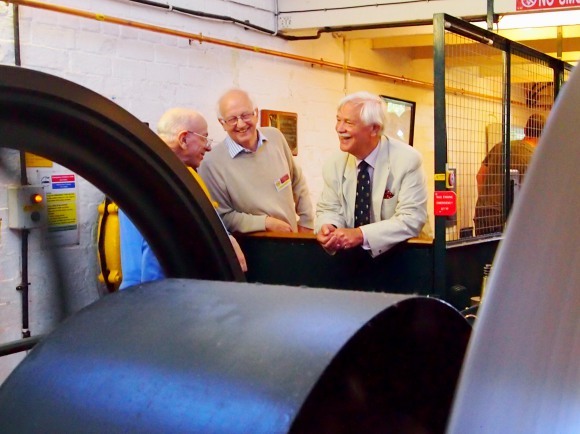 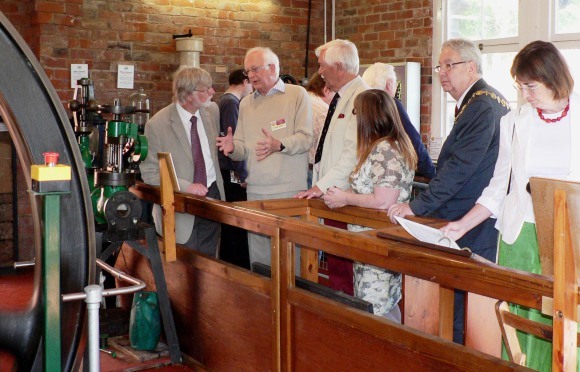 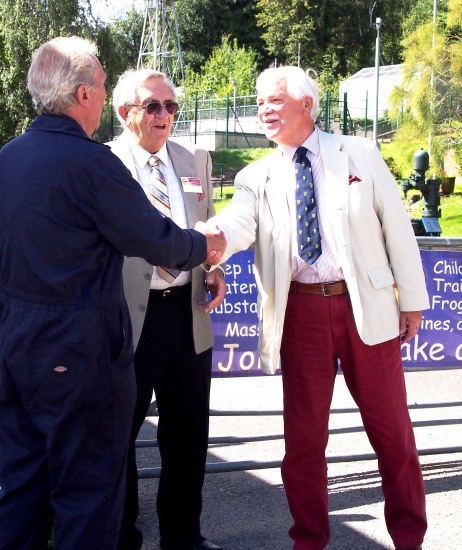 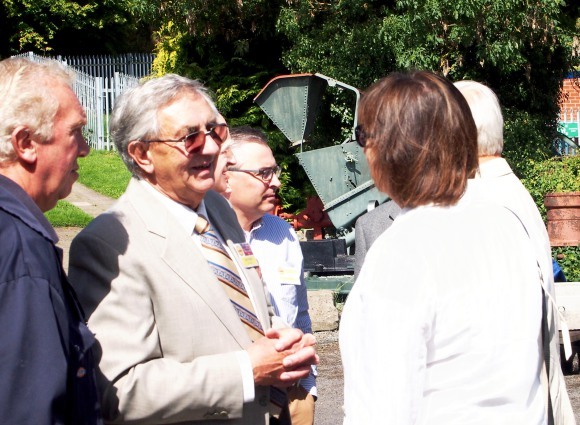 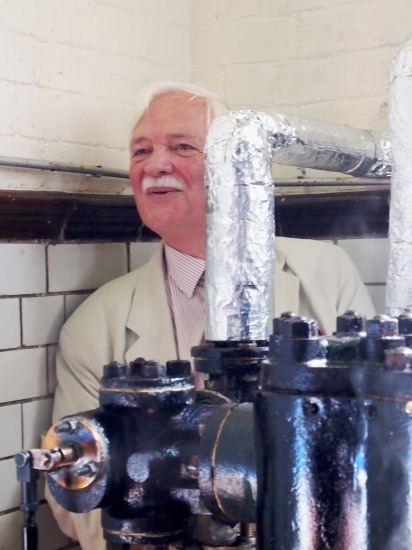 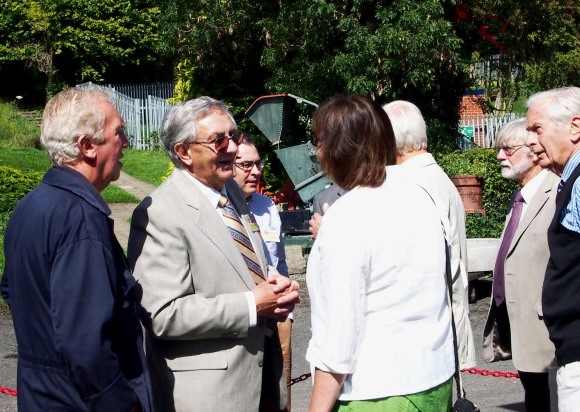 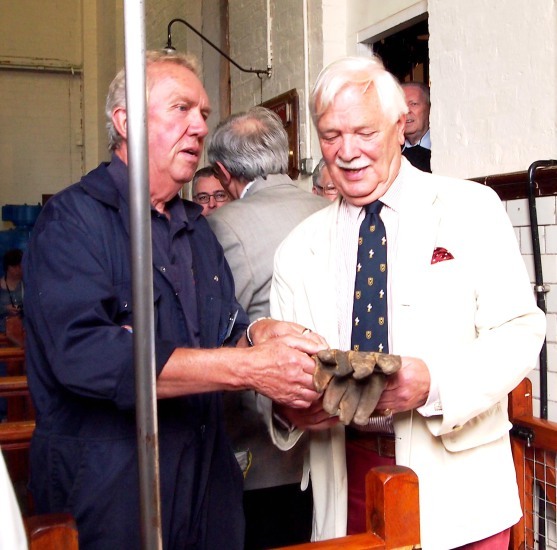 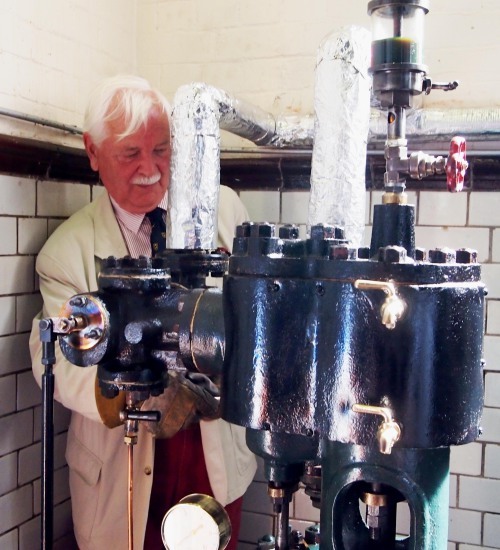 He said that he was exceedingly proud to receive it, not least on behalf of the Museum’s volunteer engineers who had so lovingly brought the derelict engine back to life. 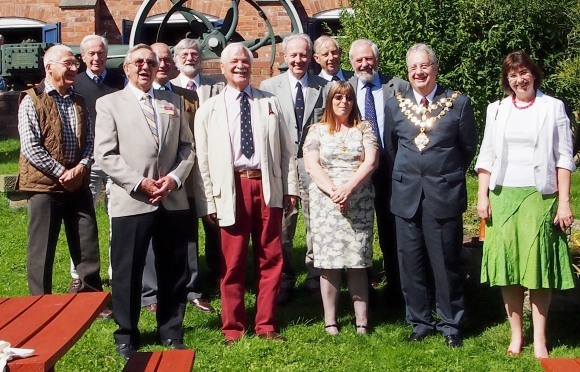 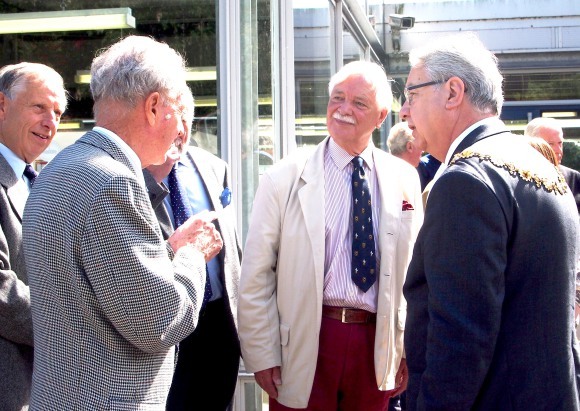 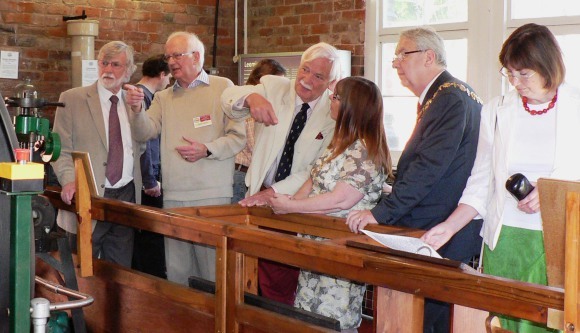 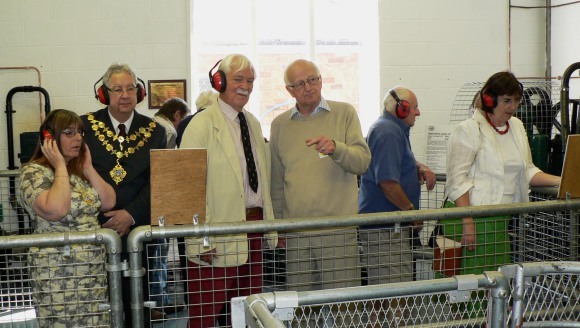 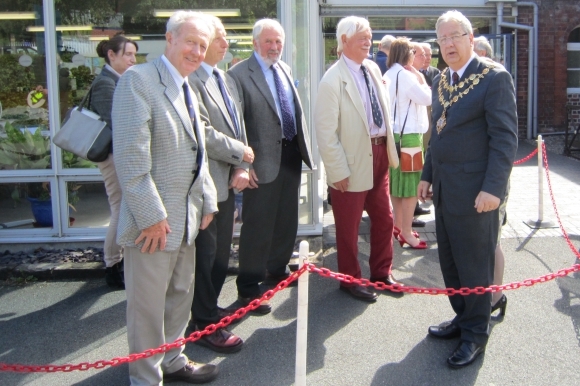 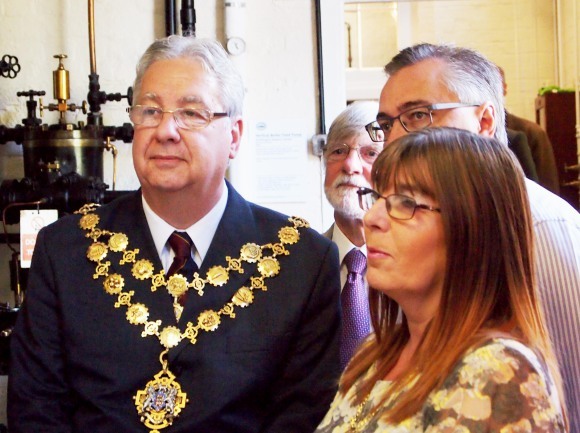 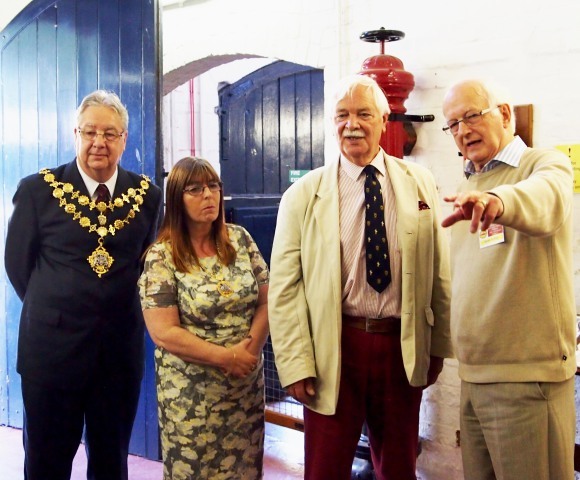 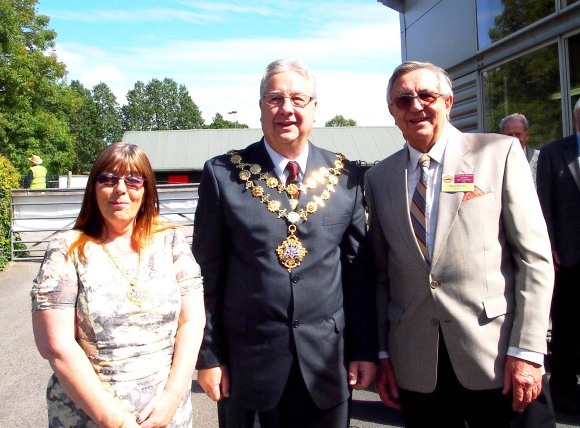 He was especially pleased that the Award had been made in the 40th Anniversary Year of the Museum and that the Mayor of Hereford was present to emphasise the warm liaison ‘twixt the Museum and the City of Hereford. 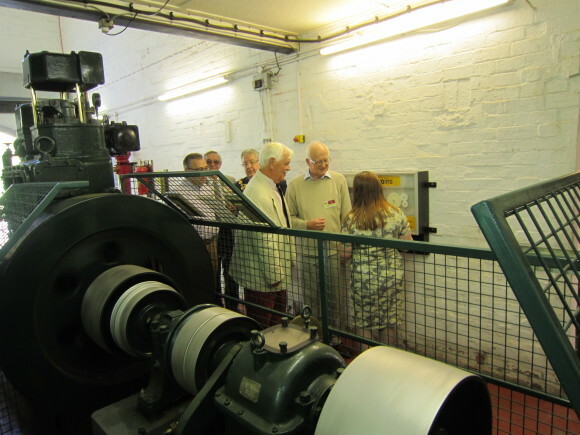 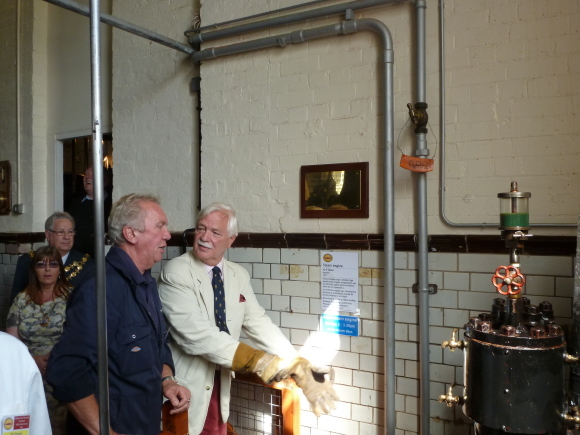 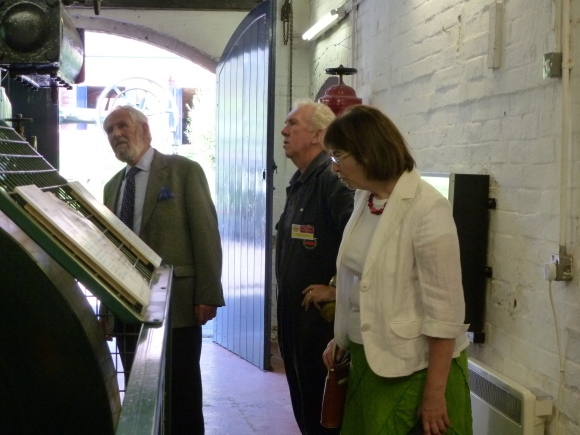 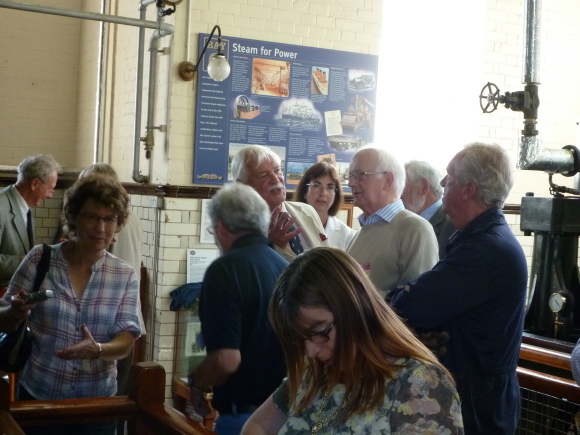 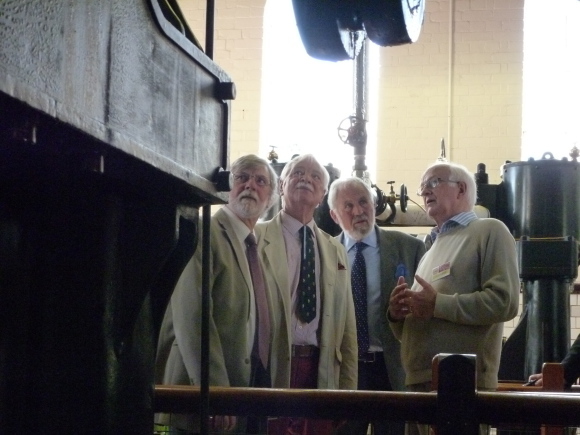 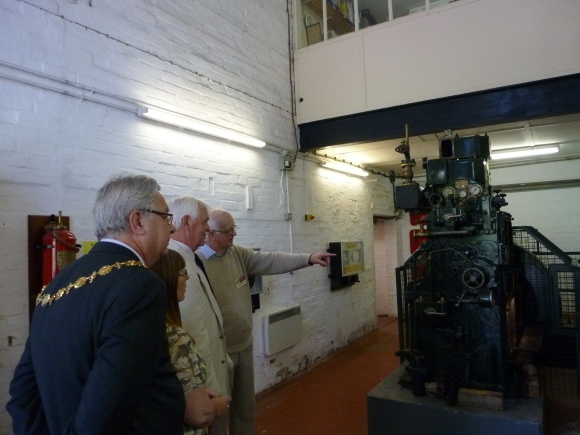 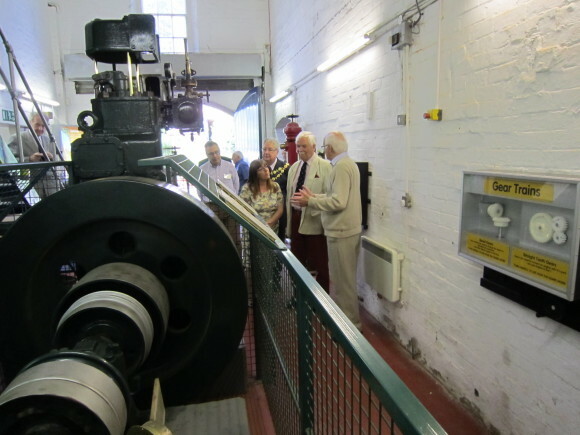 The platform party then toured the Museum, guided by Derek Duffett, Trustee, and saw all the Museum’s magnificent engines engines working. 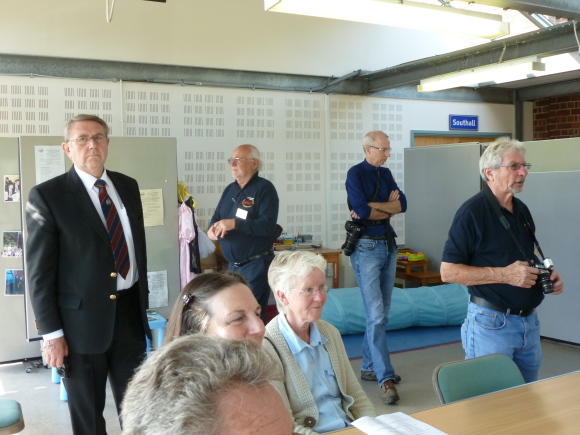 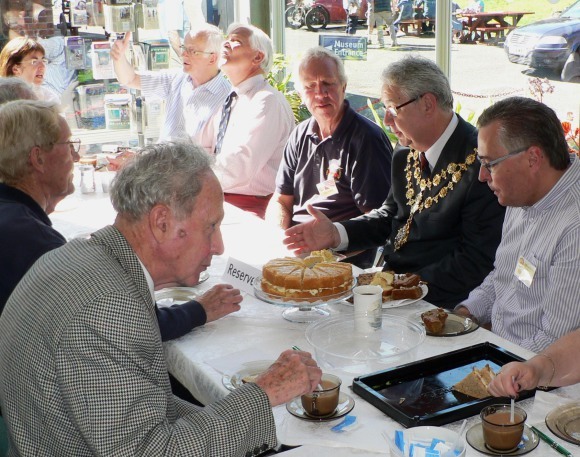 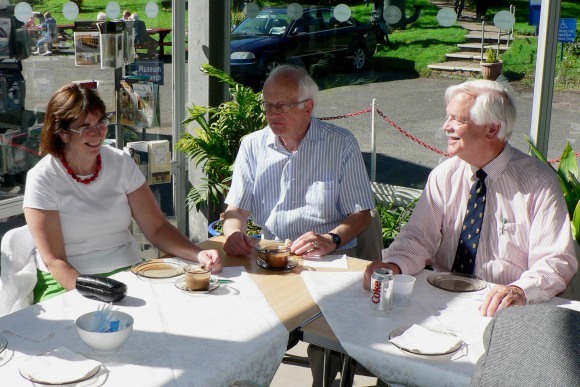 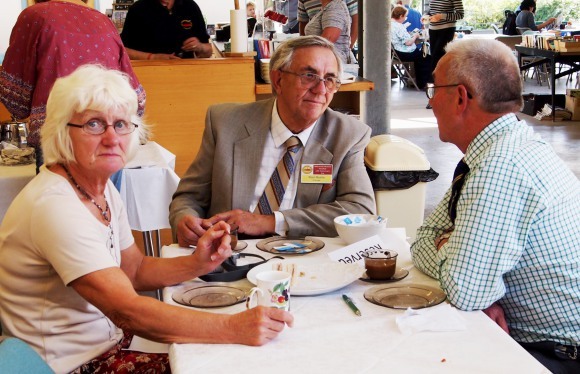 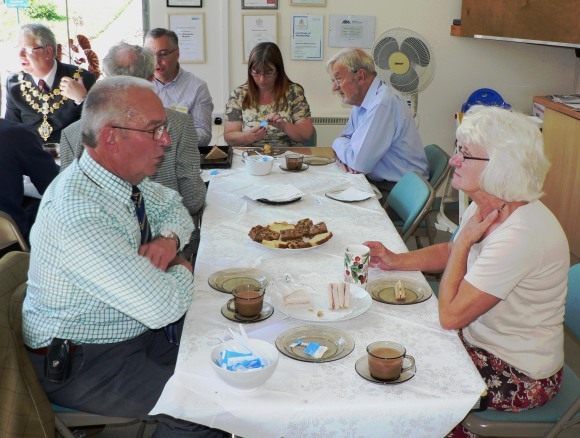 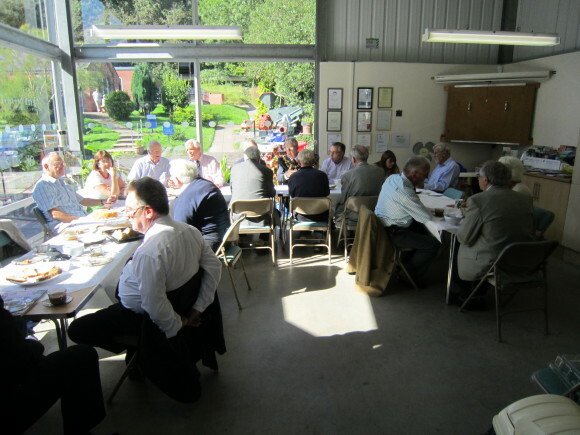 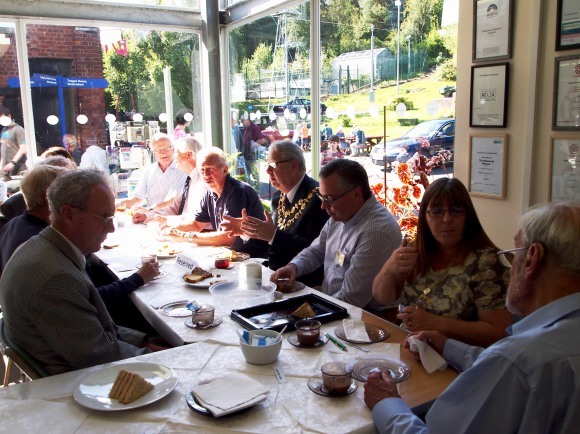 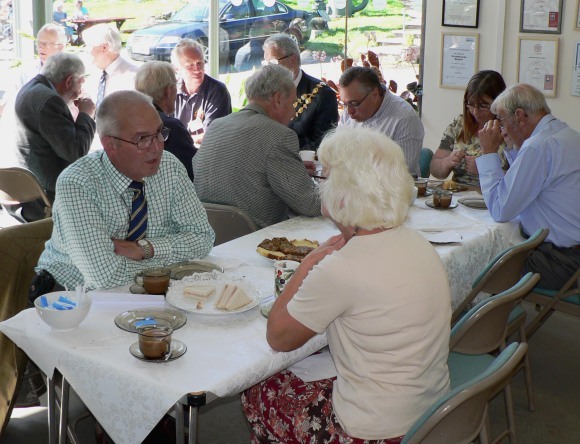 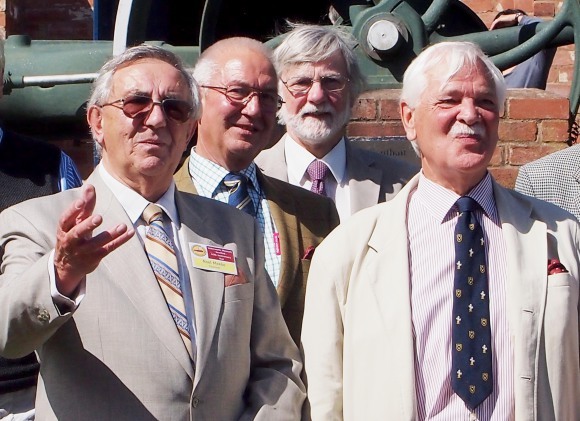 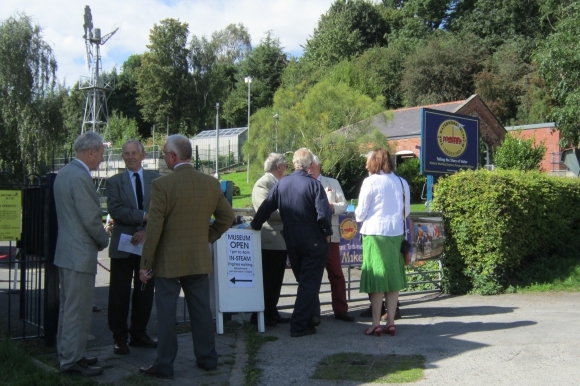 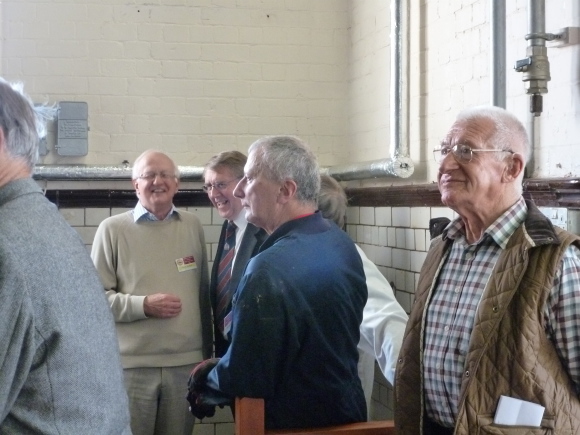 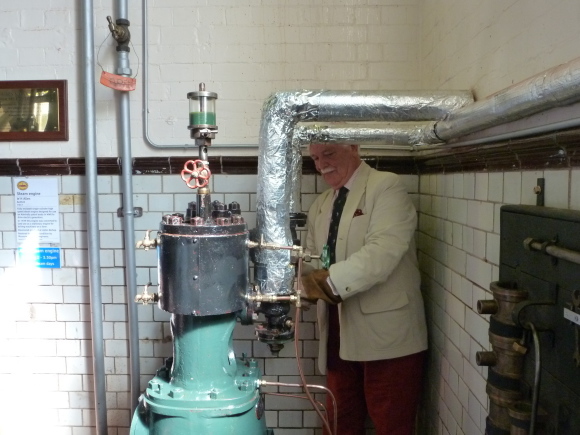 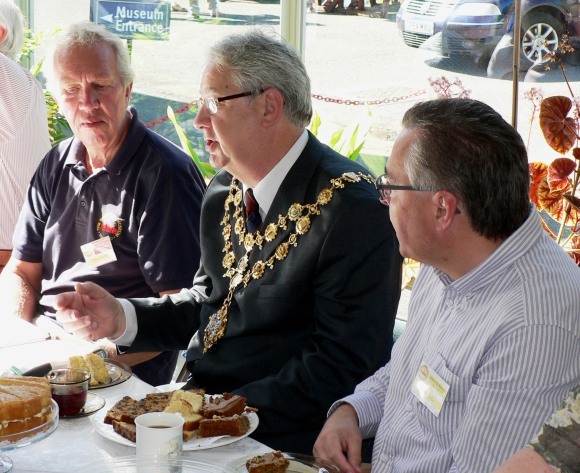 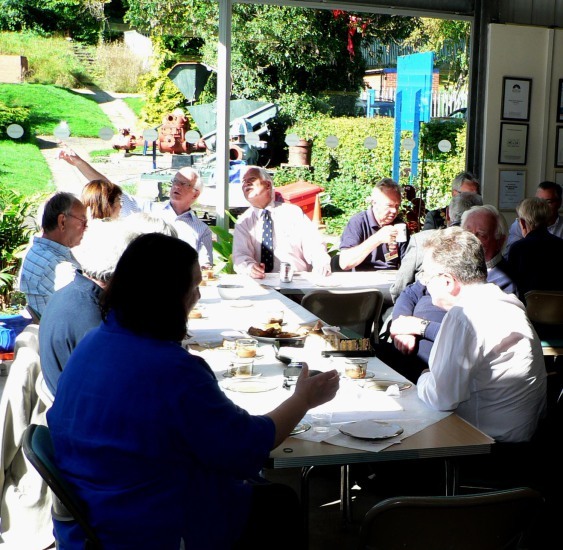 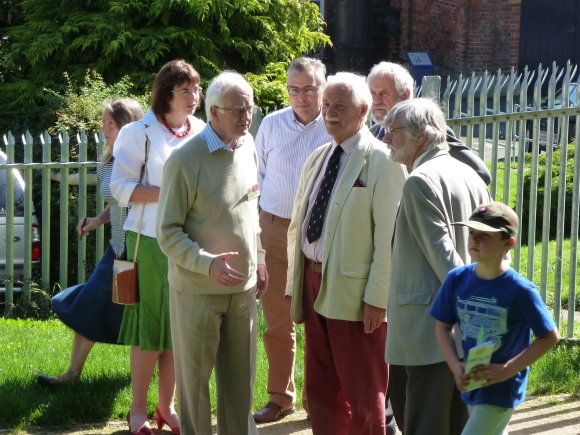 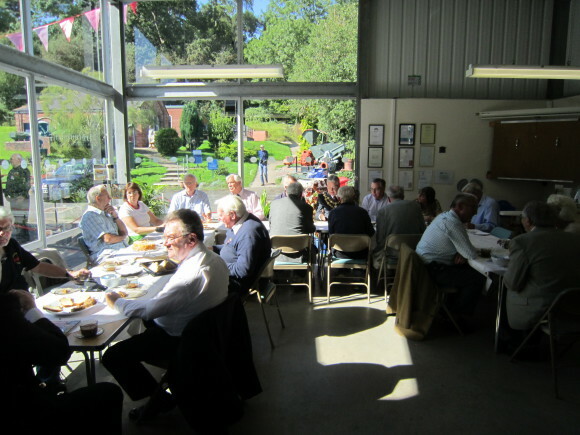 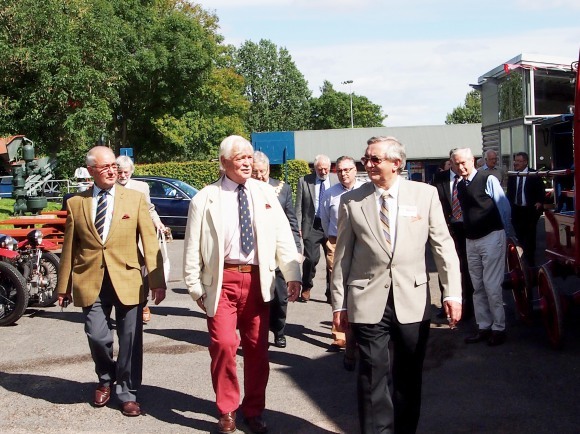 Following which afternoon tea was taken with the other Trustees and the engineers who had restored the Allen engine. 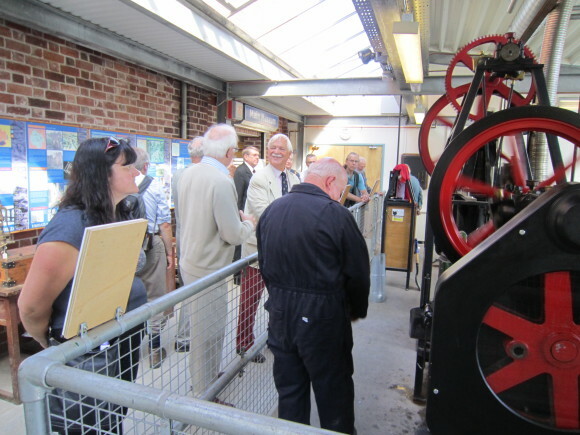 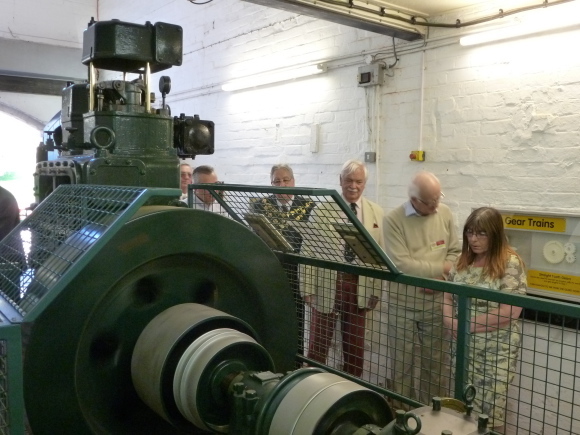 The day was blessed with beautiful weather and crowds of visitors who witnessed the presentation and were able to see the Allen engine running. 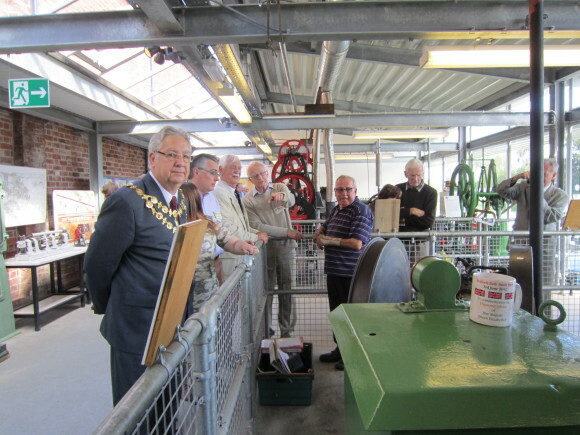 It was most pleasing to have present from all over the UK, so many W H Allen Engineering Association members, including the Committee.